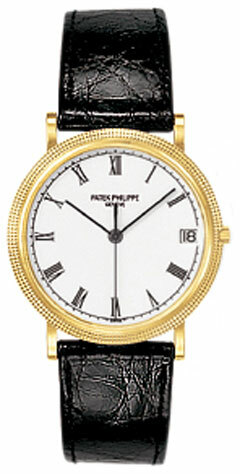 Patek Philippe Calatrava 3802/200j. Never worn with box and papers. 18K Yellow Gold. Automatic movement and Hobnail bezel.